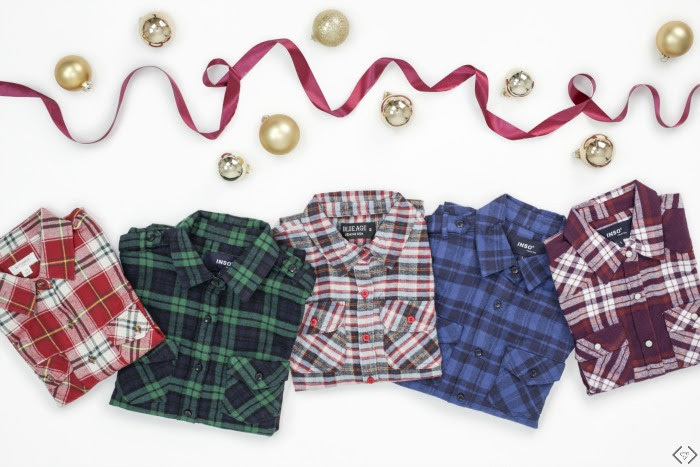 We are all about flannels for this season! They’re as comfortable as they are stylish, and we love how easy they are to style! Dress them up or dress them down for ANY occasion. You will love the selection we have lined up. So many colors and styles to choose from that narrowing it down to just one will be quite the task. This is a clothing item that is always in style and is a great addition to any wardrobe. Try layering your flannel with a leather jacket. Pair with leggings and ankle boots for a look that’s edgy and approachable all at the same time. Wear your flannel with a dress! You can use it as a bold cardigan if it’s cold or tie it around your waist to add a fun pattern to your look. Dress it up! Try tucking it into a tulle midi skirt. Add a bold necklace and your go-to pumps. 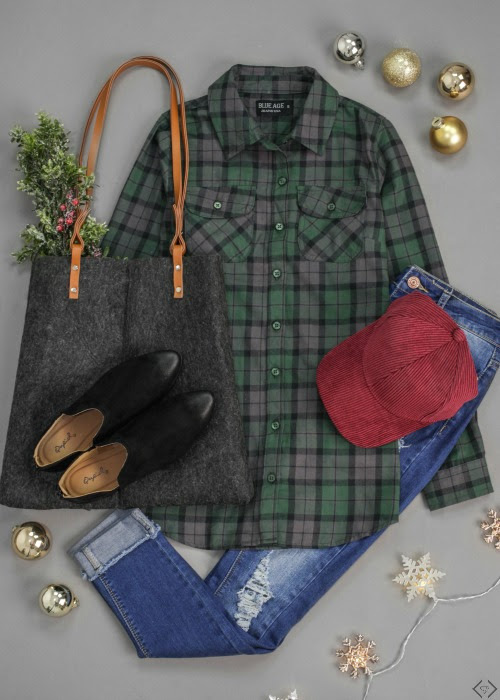 Pair your flannel top with jeggings and ballet flats. Add a colorful scarf to make your outfit subtly stand out.